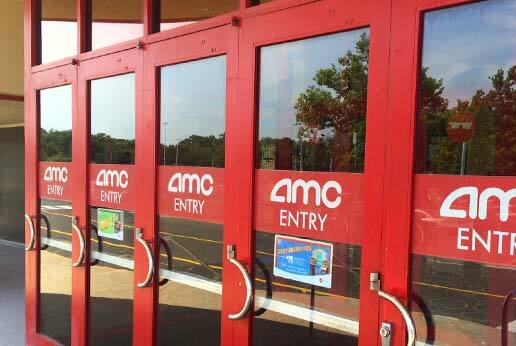 AMC Theatres has gone from a family owned business to today as one of the world’s premiere entertainment companies. 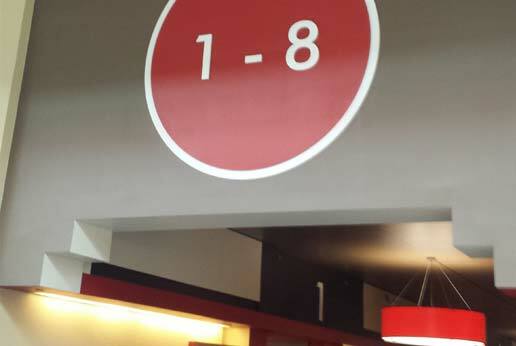 AMC Theatres welcomes approximately 200 million guests annually through the doors of its more than 300 locations – no wonder they have become a household brand name for entertainment. 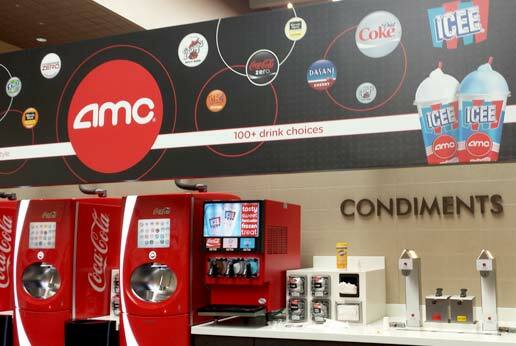 AGRetail are proud to a graphic solutions provider to AMC Theatres in Southern California. 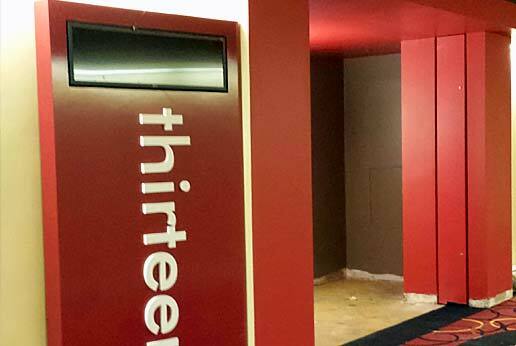 AGRetail provide a range of custom printed and manufactured graphic solutions to AMC Theatres including, window vinyls, bulk head graphics, directional and way finding signage and other custom printed graphics. All of the solutions we provide and printed in-house and installed by our approved national install teams. 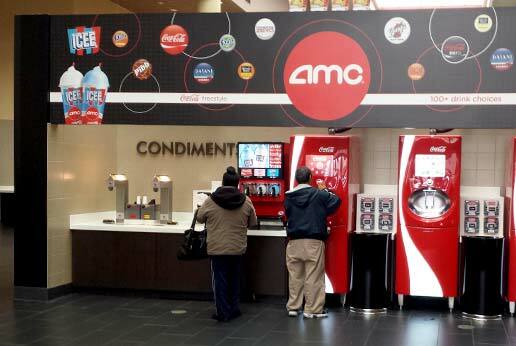 To find out more about AMC Theatres, click here.